The 11th European Architectural Envisioning Association Conference (Politecnico di Milano, Milan, 25-28 September 2013) is a platform for communicating and exchanging experimental research, applications and experiences in the field of simulation, representation and modeling in architecture and urban design. The first track explores how envisioning environmental aspects and outcomes can enhance sustainability in design. The second track focuses on the perception of the built environment for investigating techniques and methods to integrate sensory aspects in the design process. The third one investigates aspects concerning the conceptual (abstract) representation of places, hence the understanding and communication of the architectural and urban space. 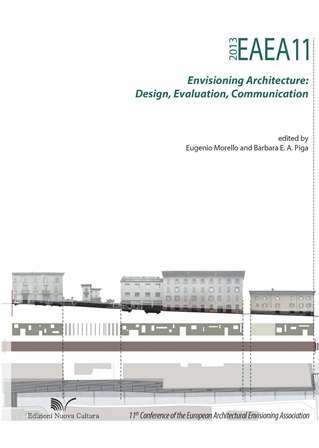 Contributions embrace innovative experiences from the research world, from teaching and professional practice, investigating the various stages of design: composition, evaluation, decision making and communication of design projects; applications to case studies and at different scales, from architecture to urban design; the use of different techniques and methods for envisioning design, from hand drawing to computational design. Eugenio Morello, An architect by education, Eugenio Morello is Assistant Professor in Urban Design at the Politecnico di Milano (POLIMI) since 2010. 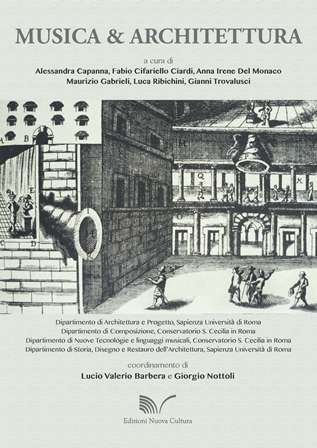 He is also research scientist at the Laboratorio di Simula- zione Urbana ‘Fausto Curti’, Department of Architecture and Urban Studies (DAStU). His research interest is urban environmental quality and urban morphology. He works in particular with digital simulations and prediction models for the integration of environmental aspects and energy systems within the design of sustainable neighborhoods. He was previously a Roberto Rocca postdoctoral fellow at the Human Space Lab, POLIMI (2009) and at the SENSEable City Lab, MIT (2008). He was also adjunct professor at POLIMI since 2006, where he taught urban design. 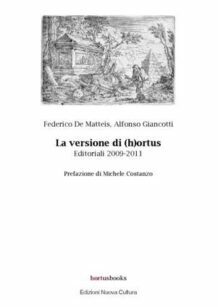 He holds a Ph.D. in environmen- tal design and building technology from POLIMI (2006). Barbara E.A. Piga, An Architect by education, Barbara E.A. 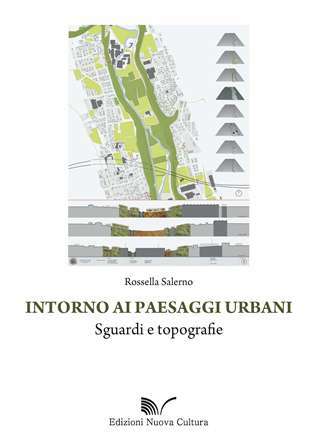 Piga is Adjunct Professor in Urban Design at the Politecnico di Milano (POLIMI) since 2011, where she is also research fellow (since 2010). 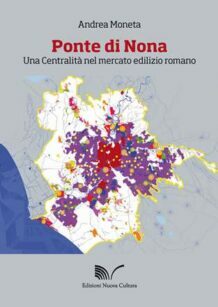 She is research scientist at the Laboratorio di Simulazione Urbana ‘Fausto Curti’ (DAStU) since its foundation in 2007 and holds a Ph.D. in Urban Planning from POLIMI (2010). Her research interest is urban design and perceptual simulation. She works in particular with dynamic simulations of the urban environment as a design and evaluation tool.